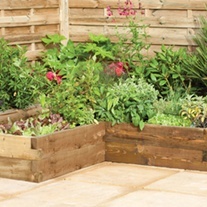 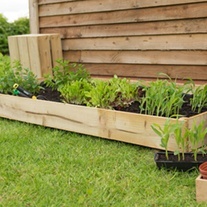 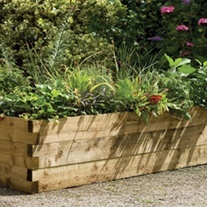 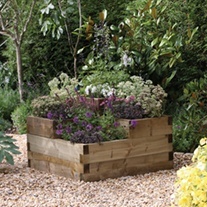 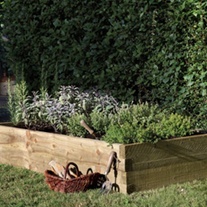 All raised beds are delivered flat packed with easy to follow step-by-step instructions and all the fixings you will need. 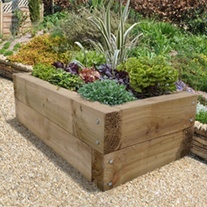 Manufactured from smooth planed, pressure treated mixed softwood and supplied with a 15-year guarantee against rot and fungal decay. 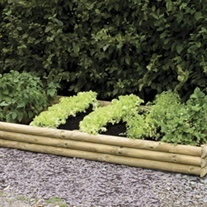 Supplied unpainted.